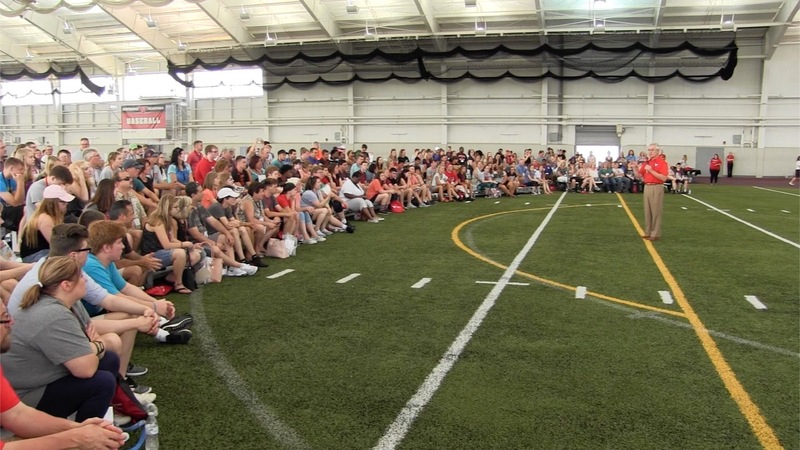 Campus upgrades are plentiful during the summer months at The New YSU, including the addition of a $3 million multimedia center at Stambaugh Stadium. 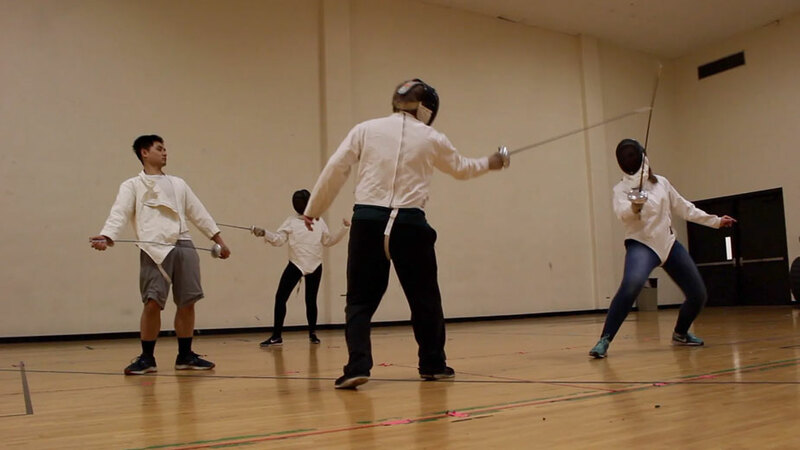 At The New YSU, students in the fencing club challenge their bodies and minds. In its 40th year, the YSU English Festival brings high school and middle school students to campus for three days of literature. Officials tout results of $8 million research project to manufacture parts for older aircraft. At The New YSU, students throw pies at teachers for a good cause in celebration of Pi Day. At The New YSU, more than 600 students visited with nearly 70 employers at the annual STEM Expo. 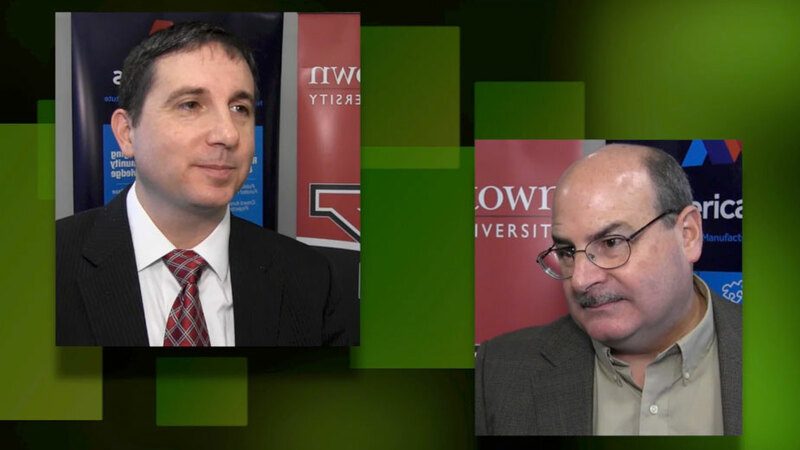 At The New YSU, a program is helping educate teachers on how to help their students become the business leaders of tomorrow.